There are a number of Brands with a huge variety of Face Wash. Every other Brand or every other Newly Launched Face Wash tempts us! Am I right? 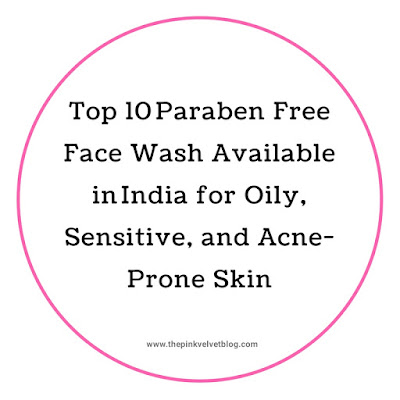 After trying the number of Face Wash that too Paraben-Free or totally chemical-free, I am here sharing with you Top 10 Face Wash according to me which are Perfect for Oily, Sensitive, and Acne-Prone Skin. We have a lot of factors in mind when we pick a product. Price, Brand Loyalty, Packaging, Claims, Ingredients, Reputation, and what not. Every other person has its priority. I have tried and tested and each and every face wash which I am going to share here. So after trying the number of cleansers, finally, I have a list of Paraben-Free Face Wash for Oily Skin. 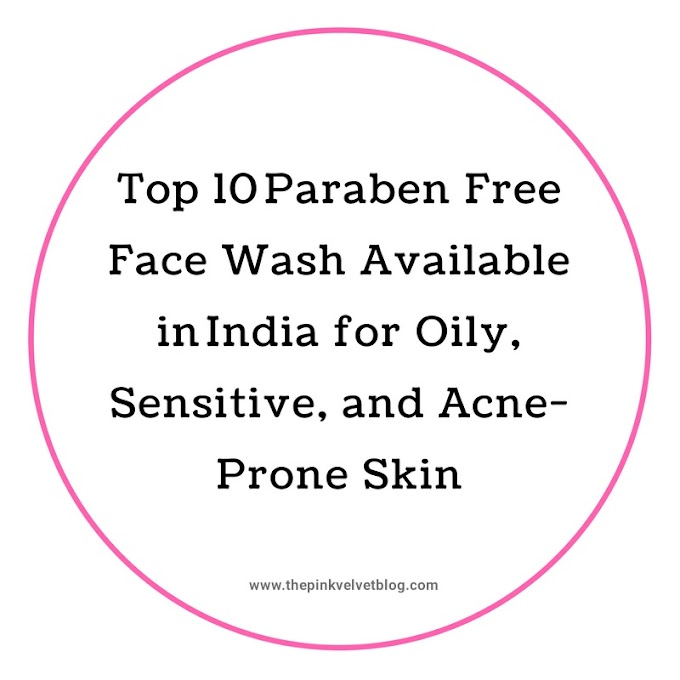 I hope the list I am sharing will help you to go for right face wash considering all the factors. The list is in no particular order. Each and Every Face Wash is perfect for the mentioned skin type. I have just personally assembled the Brands considering some other factors such as Price and Ease of Availability according to me. 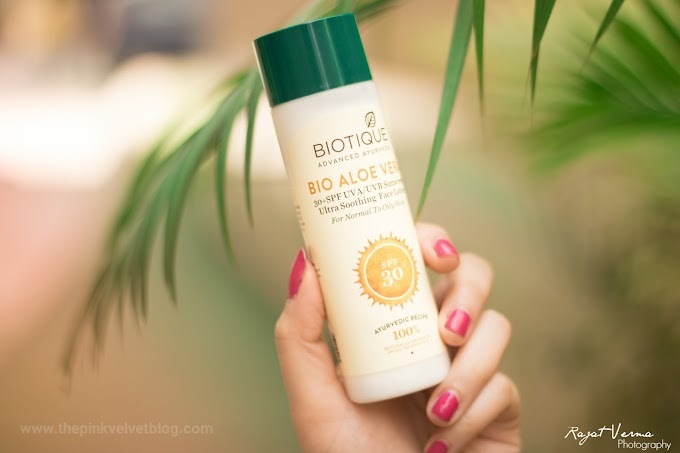 The Brands mentioned here are totally free from harsh chemicals and suitable for daily use. 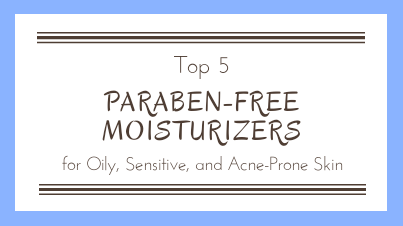 None of them contains skin damaging chemicals. This is a Korean Skincare Brand which luckily is now in India. This Face Wash totally takes off the dirt, oil, makeup, and sweat leaving behind deeply cleaned face with an instant brightening effect. This didn't give me any kind of skin irritation and is really good for deep cleansing. 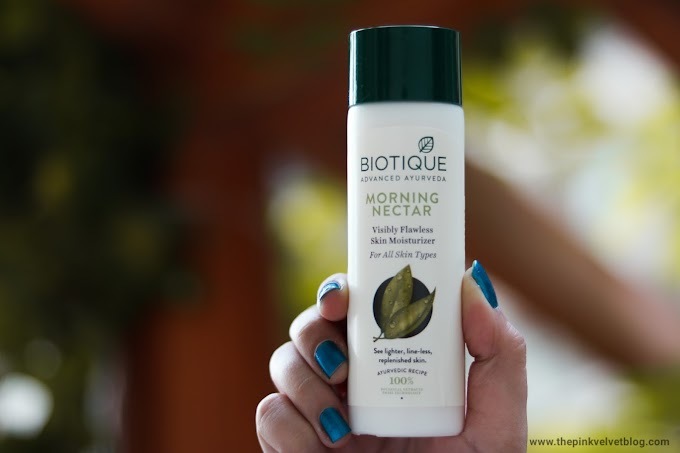 What I like about this face wash, that it provides a cooling sensation for the first few seconds while washing which feels really great in summers. Cleanses the face really well taking out all the impurities without making the skin dry or stretchy. It also improved my skin texture with daily use, giving me a fresh, radiant, bright, and clear skin. I will say, this is worth the price. It has gel kind of consistency with micro-beads which gives a relaxing massage while washing the face. I feel so relaxed whenever I wash my face with this. Even the fragrance is just too relaxing and refreshing. Cleanses out really well without making skin dry. Leaves no residue of dirt or oil behind. 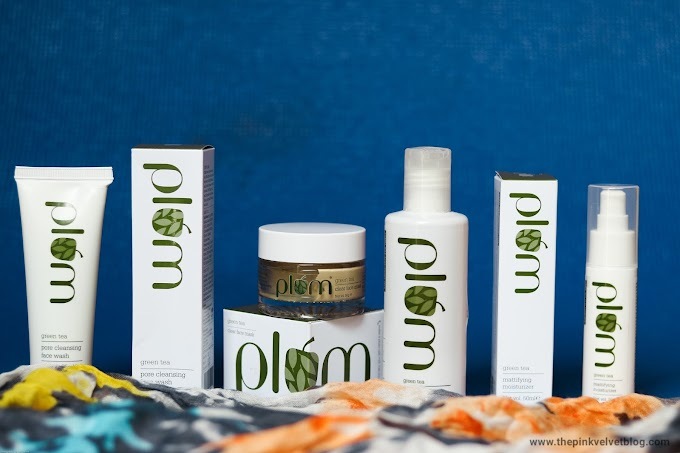 This Green Tea range is most suitable in Plum for Oily, Sensitive, and Acne-Prone Skin. Price: Rs.115/- (On Discount) for 150ml. I love the way it feels on the skin. A gel kind of face wash with tiny beads which totally awakens the skin and mind. Takes out all the impurities leaving skin fresh and clean. Doesn't dries out the skin. 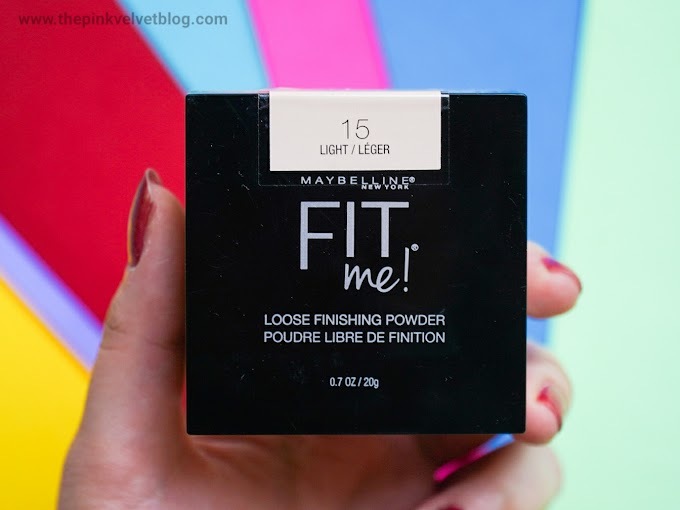 It balances the moisture level of my skin without giving greasiness. Totally keeps the face oil-free for hours. Not only oily skin people, but everyone can use this. This is suitable for all skin types. A targeted face wash for tan removal. 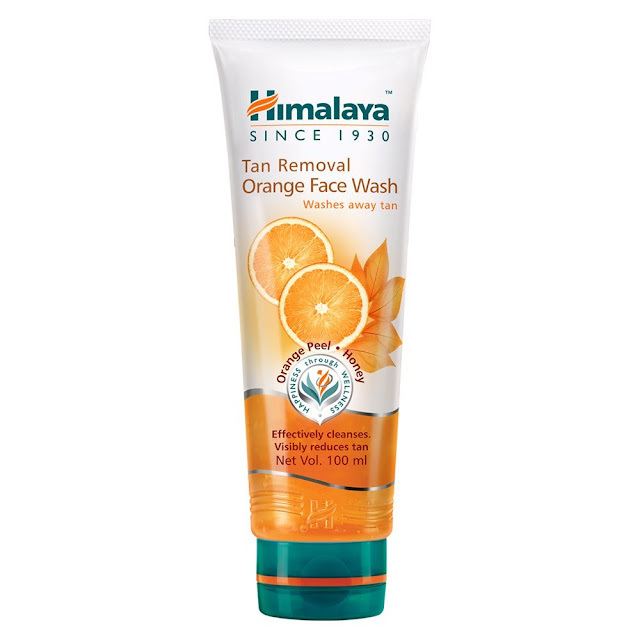 I really like the refreshing orange fragrance and feel of this face wash. This is again a gel kind of face wash which gently takes out all the impurities from the skin while working on the brightening of the skin. 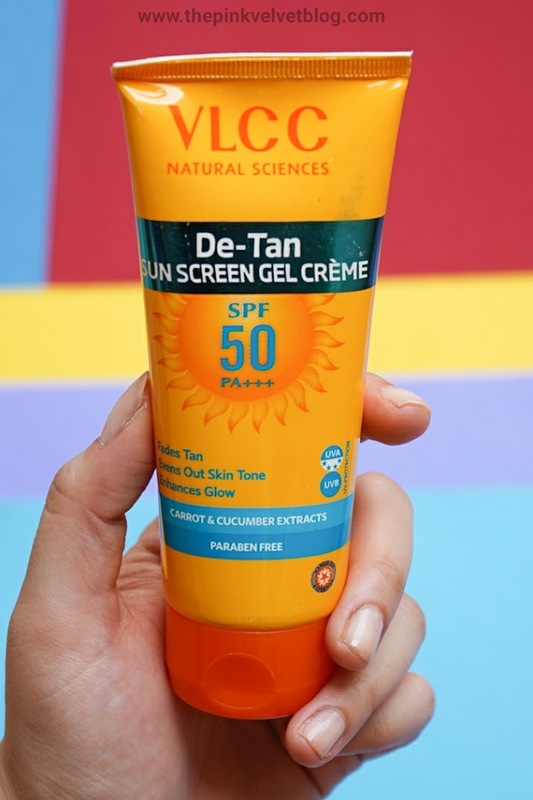 This causes no dryness or excessive oiliness post usage. This is a totally watery face wash and has its own positive feel. 😄 The fragrance is really refreshing. It forms the rich lather and cleanses the face really well. Leaves no residue of dirt, oil, sweat, or even makeup behind. It keeps my skin oil-free for hours without giving the stretchy feel. I really love it. This is a mild and soothing face wash. 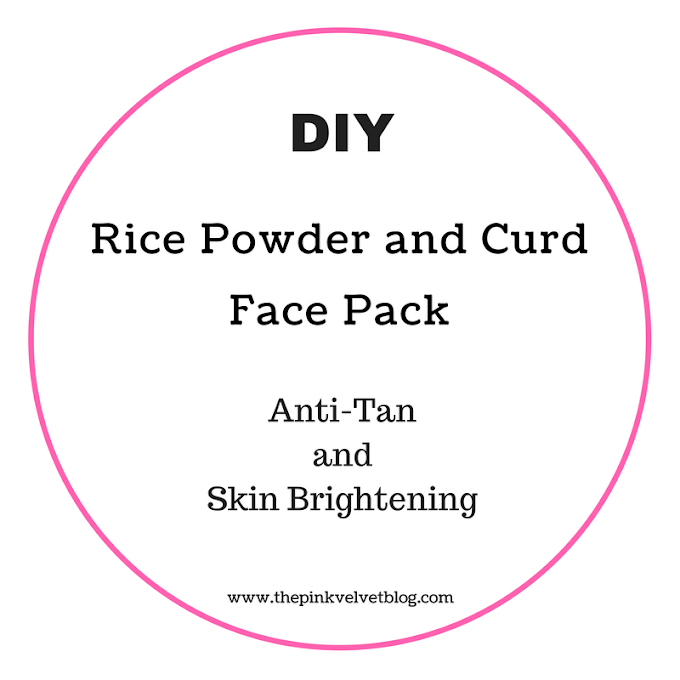 Perfect for acne irritated skin. Great for cleaning out excess oil and dirt without disturbing the moisture level of the skin. Not for removing heavy makeup. Great for using 3-4 times a day. I feel sometimes that I need to wash my face frequently because of the continuous workout and sweat. For that purpose, these mild face washes are really great which only focus on the removal of excess oil and dirt. This is the most recommended face wash for sensitive and acne-prone skin esp. if you have excessive acne issues. This doesn't form much lather but cleans the toxins from the skin really well. 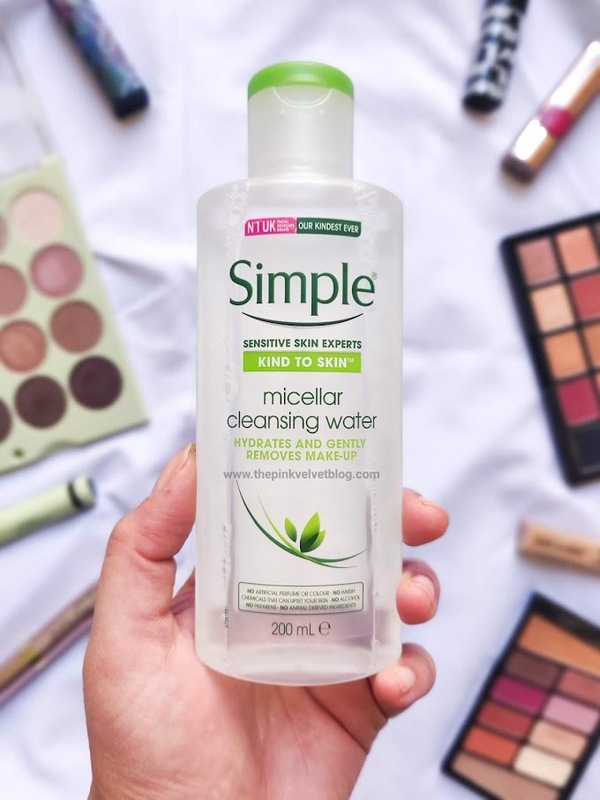 It comes under the category of mild cleansers. It cleanses well and doesn't leave any pore-clogging residue behind. It is from the same Brand "Galderma" whose Benzoyl 2.5% is really famous for fighting acne. But if you are someone like whose skin produces an excess of sweat and oil esp. in humidity, then you may find it too mild and will prefer it in only winter days. 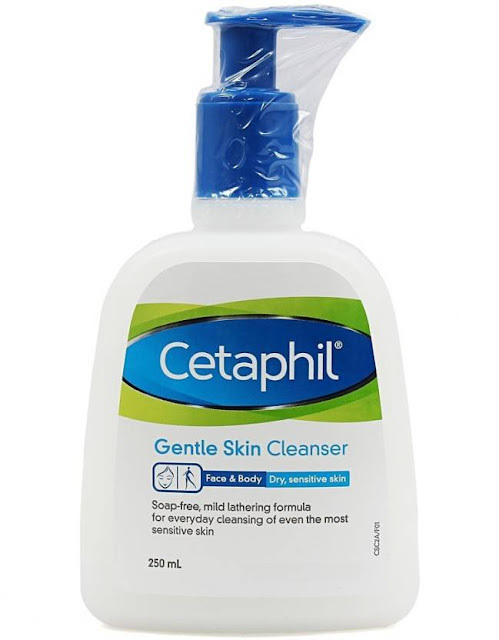 Update - CETAPHIL has launched new cleanser for Oily, Sensitive, and acne-prone skin which you can checkout here. 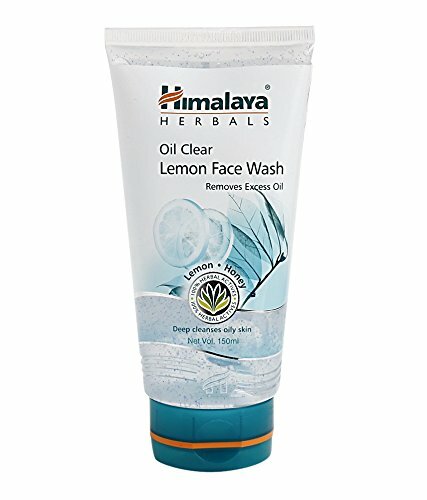 This is the most favorite face wash for the Teenage age group. This is a mild gel like face wash which deeply cleanses the skin, taking out all the impurities without irritating the acne skin. This is great for general acne issues but not if you have severe acne issues. It really kills the dirty bacteria and keeps my skin fresh and clean. The above-mentioned list if for both Men and Women. They are not acne-treatment but great for acne-irritated skin or simply for skin which tends to form acne frequently. It helps the skin to breathe and prevent from future acne formations while keeping the skin oil-free. Please note, this is not something like best in the world. There are more major and high-end brands. The list I shared here consist of Brands which I have personally tried and recommended and are affordable. There is the number of Cleansers which costs more than Rs.1000 which is really like burning hole in the pocket. I've just tried 2 of the face washes you have mentioned! This post is for me..... Thnk u so mch fr sharing...... Looks like a lot of research has been put up in this post!!! 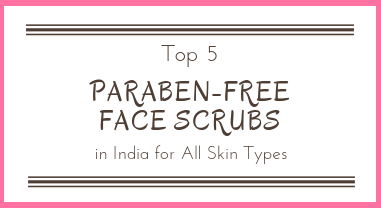 This list seems to be compiled for me...I am always in search of such face washes that do not irritate my skin. The Vicco one is horrible, I used it and it smelt like some strong cologne. I like the Plum variants though. Can already spot some of my absolute favs. I have got mine among those. So useful review it is!.